Read more here on why construction experience Is a MUST! We now have a St Petersburg location in addition to our Palm Harbor location to better serve to our Home Inspection clients. Advanced Home Inspections of Florida, a Pinellas County company with locations in Palm Harbor and St Petersburg Florida. My name is Shawn DuBois; I am a licensed and certified Home Inspector, General Contractor and the owner. My specialty is home and property inspections. I provide service to Pinellas County, however, I also service Pasco, Hillsborough Polk, Manatee, and Sarasota counties as well. Why hire us for your Palm Harbor home inspection over all the other inspectors out there? As a result, of being a Florida state certified Home Inspector and a state certified General Contractor with 20 plus years in the construction industry, I offer a unique insight into the structures that I inspect. Furthermore, I was helping to build and remodel these homes over the last 20 years. I spent thousands of hours experiencing construction experience from start to finish. As a result, of this in-depth and firsthand experience, I am trained to be on the lookout for potential issues that may otherwise be overlooked by less-experienced inspectors. 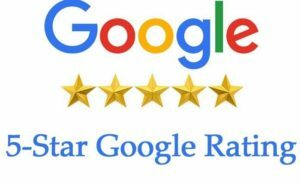 In conclusion, I don’t want you to be a victim of an inadequate Home Inspector, therefore, whether you need an inspection in Palm Harbor, St Petersburg or the surrounding cities and counties, we are the top rated Home Inspector in Pinellas County. Also, we use the latest in reporting and management software and technology. Similarly, I can provide you with the fastest scheduling in the area. Above all, I would like to put my 20 plus years of construction and home inspection experience to work for you. In addition, We offer the best value in home inspections. See our pricing. Why We Stand Out From Other Inspectors in The Palm Harbor and Surrounding Cities? I bring 20 plus years of construction experience and a General Contractor certification to every inspection. Read more about why construction experience and contractor credentials may be one of the most important factors to consider when hiring a home inspector. look at the technologies we use to help us locate defects and concerns. as an example, we use the latest in inspection technologies. Thermal Imaging also known as Thermography which uses infrared technology to detect very small differences in temperature. As a result, I can detect moisture which can lead to mold issues. Read more. I provide the best value in inspection services in the Pinellas and surrounding counties by offering the highest level of experience, and by utilizing the latest in technologies as a result, we offer competitive pricing on all inspections services. See my price list here. .
More reasons to choose Advanced Home Inspections of Florida for your Pinellas county home inspection. look at a sample report for a home inspection. I use the latest industry software to generate detailed yet easy to read reports. Notice the colored photos and detailed notes which accompany all photos concerning defects, concerns and comments. See the standards of practice developed by The International Association of Certified Home Inspectors (Internachi) that I follow on every inspection. in Addition, There are over 400 items that I inspect during every home inspection. Read more about the standards of practice I follow. I will treat the inspection of your potential new home as if I was going to buy it for myself and my family. Above all, I want you to have 100% confidence in your buying decision, and have total peace of mind with your new purchase. Read more about my promise to you. 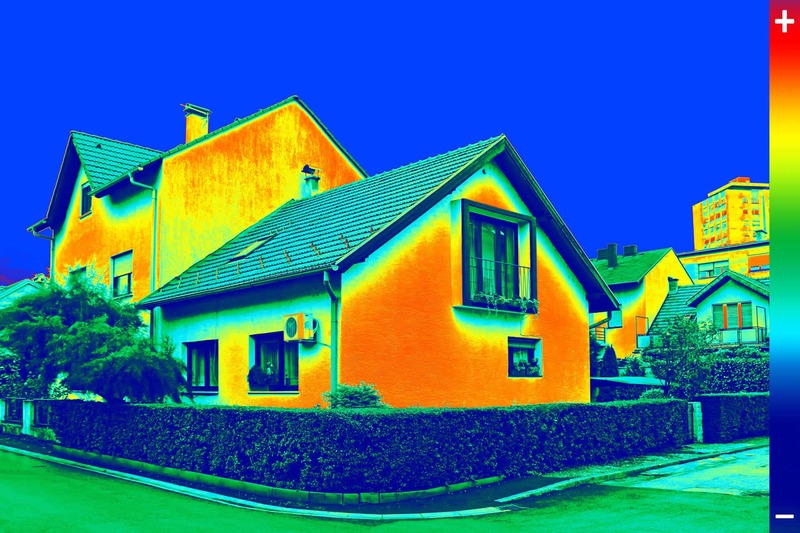 Thermal imaging, also referred to as Thermography, uses infrared technology to detect very small differences in temperature. I appreciate and support the active military, veterans and our first Responders. Thank you for your service! Therefore, we offer special Home inspection discounts for those who serve. Please see our price list page for more information. Clients, please follow the link below to read and sign your inspection agreement. This site uses SLL security for your protection.